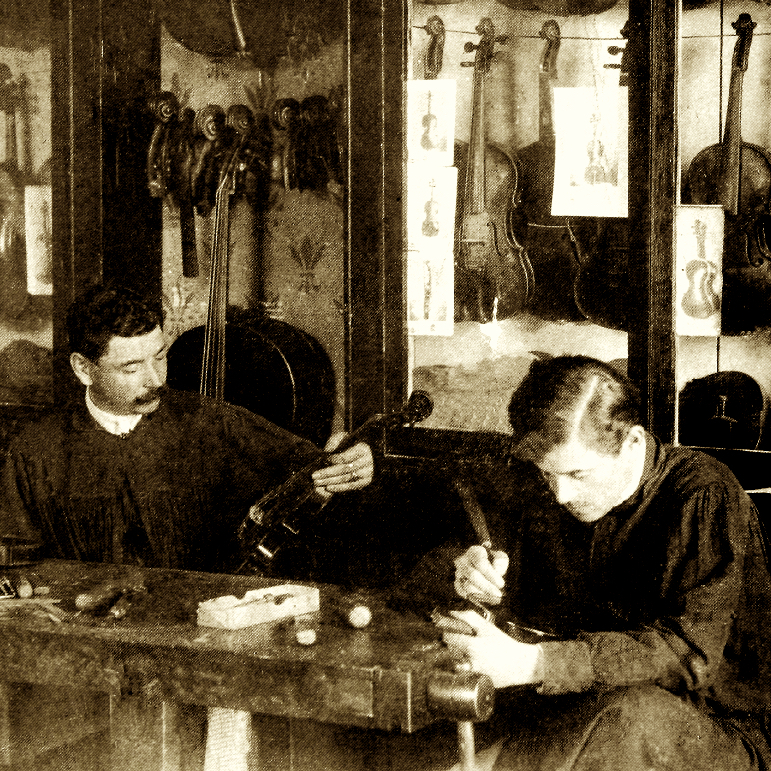 Youngest sons of Leandro Bisiach who worked together as dealers and makers. 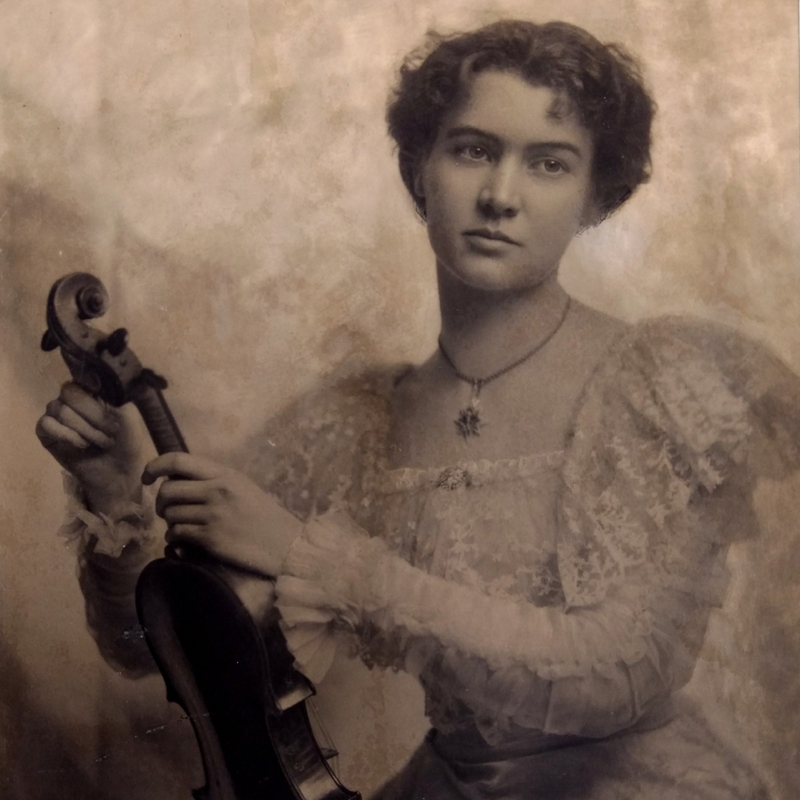 Most of their instruments were made in the white by employees of the firm. Both retired in 1973. 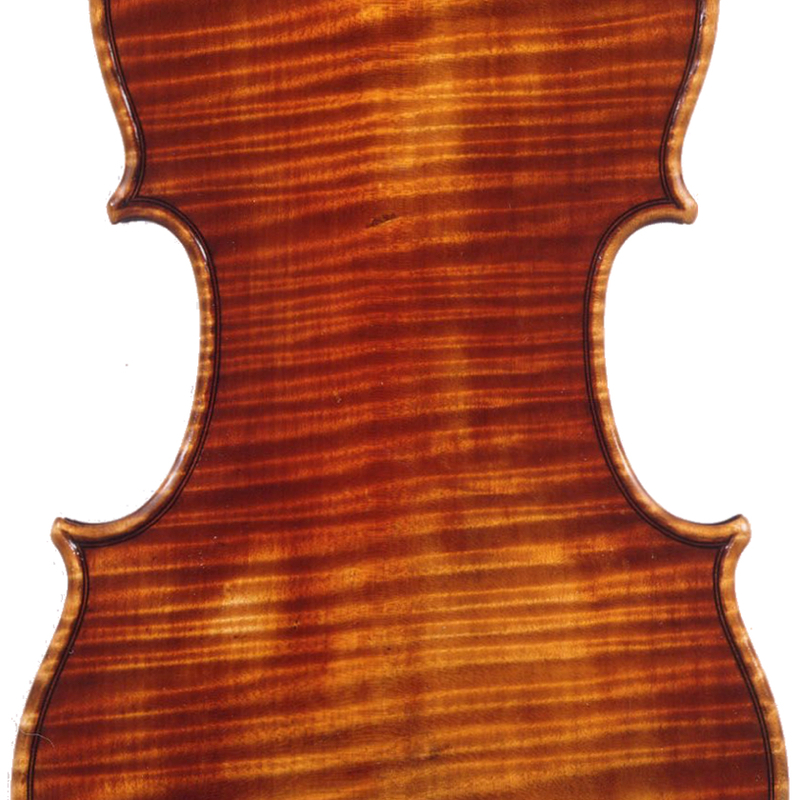 - The auction record for this maker is $48,000 in Nov 2011, for a violin.